Summit Housing is a proud supporter of the 23rd Annual Summit DD Community Partnership Golf Outing that will be held on August 8, 2016. Click here for more information! 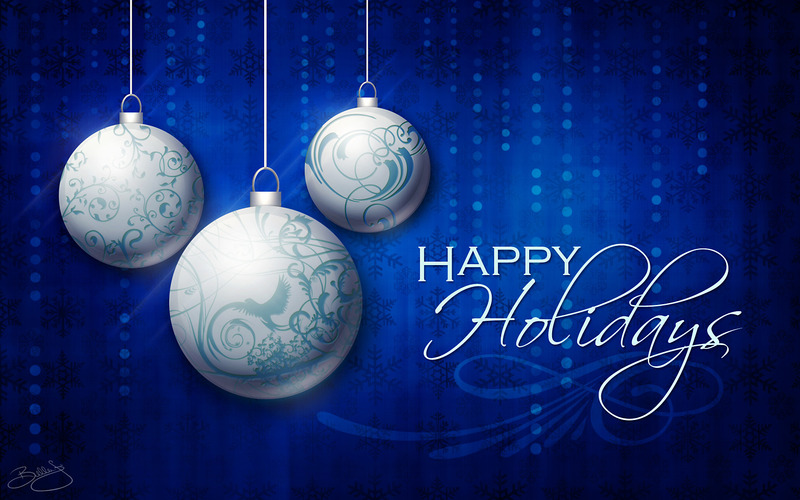 The Staff and Board Members of Summit Housing would like to extend our very best wishes for a Happy Holiday Season and a Happy New Year!! Summit Housing is a proud supporter of the 22nd Annual Summit DD Community Partnership Golf Outing that will be held on August 17, 2015. Click here for more information! We are excited to announce that our new website is officially up and running. Sit back, take a look around and let us know what you think! Summit Housing Development Corporation is currently in contract to purchase 11 more homes. One of the homes is in Washington County and 10 are in Summit County. This will bring the total of SHDC homes to 91. Stay tuned for more updates! Finding a place to call home—it’s one of the biggest milestones in life. It’s a moment of true accomplishment and joy. A time when you’ve discovered your independence. 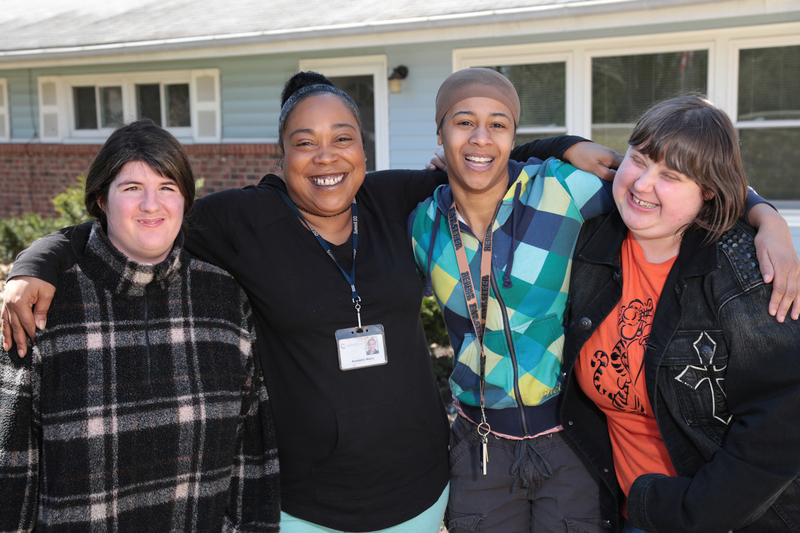 Through personal drive, Summit DD person-centered planning and provider collaboration, three young women with developmental disabilities recently moved into their dream home. “I get my freedom. I get to be away from my parents,” shared Melanie on move in day. Melanie, along with her roommates Brooke and Tikeala, set this process in motion months before. They all expressed to their Summit DD Service and Support Administrators (SSAs) their desire to fly from the nest. Anntella Wells, the SSA for both Brooke and Melanie, was one of the many support staff members that got the ball rolling. 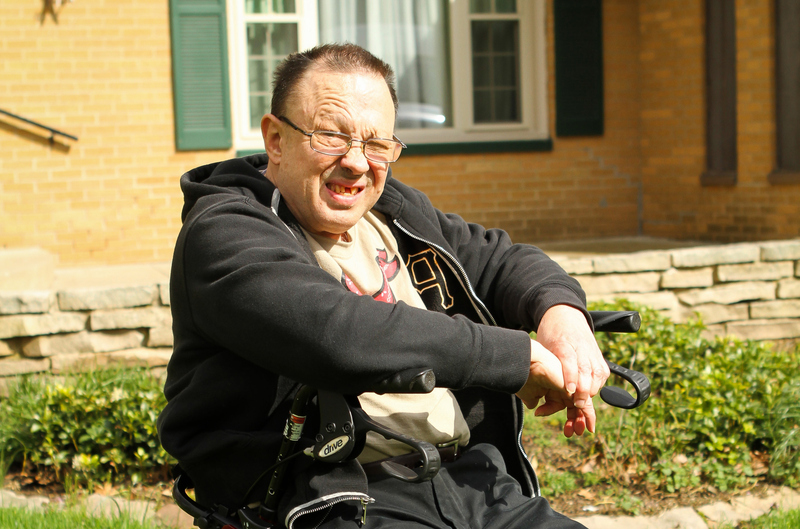 “They told us their needs, so it was our job to make sure they were met,” Anntella said. Anntella collaborated with other Summit DD SSAs and found common ground with Staci Minor, Tikeala’s SSA. Tikeala was looking for more independence and liked the idea of having roommates, so it seemed like a possible fit. Together, Anntella and Staci coordinated a meet-and-greet with all three ladies. As a team, they mapped out everyone’s wants and needs, as well as the amenities they were seeking in a home. “They all got along great and were excited to move in with each other,” commented Staci, Tikeala’s SSA. 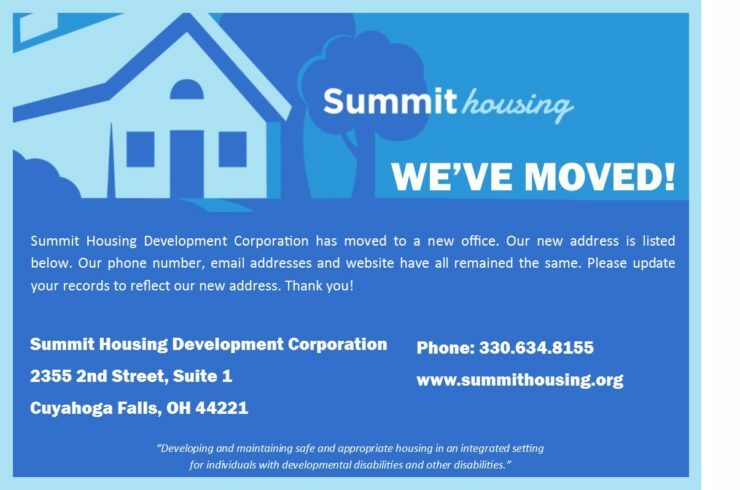 To begin the home search, they reached out to Summit Housing Development Corporation (SHDC), a residential provider for individuals with developmental disabilities in Summit County. After weeks of searching, the ladies chose their new home. “When they first walked in, the tears flew down! It was everything they had asked for,” Anntella recalled with a smile. “I was so honored to assist in finding a home that created so much excitement for the young ladies,” shared Tom Jacobs, the Executive Director of SHDC. 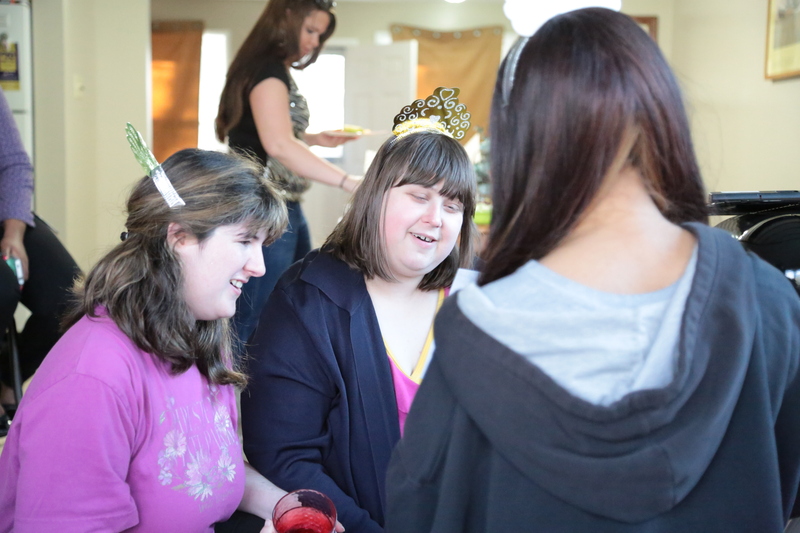 Just a few weeks ago, Melanie, Brooke and Tikeala celebrated by hosting their very first house warming party. The event was full of proud smiles, joyful laughter and true friendship—the perfect combination for a happy home.